Storage formats have evolved so that more and more files can be stored in a smaller space. If recently we saw that prototype of 4 TB pendrive, now it is Samsung that announces that it has ready its memory unit of 1 terabyte for mobile . 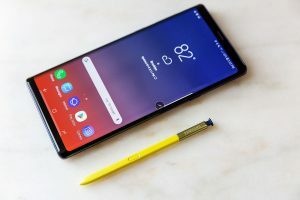 In the presentation of the Samsung Galaxy Note 9 the manufacturer removed chest with that of having a mobile with 1 TB of internal memory, although in this case it was the combination of the maximum internal memory of the terminal (512 GB) with a microSD card. Also 512 GB. But on this occasion what they announce is that the mobile per se will have that terabyte, without resorting to external storage. The South Koreans have announced it in a press release, explaining that they have prepared their new 1 terabyte eUFS memory unit. They have achieved this by combining 16 layers of V-NAND flash memory of 512 gigabits, composed in turn by 64 layers in total (like the previous one, more than the 48 that formed the memories of the previous models). Sequential reading speed: 1000 MB / s.
Sequential write speed: 260 MB / s.
Random reading speed: 58,000 IOPS. Random write speed: 50,000 IOPS. 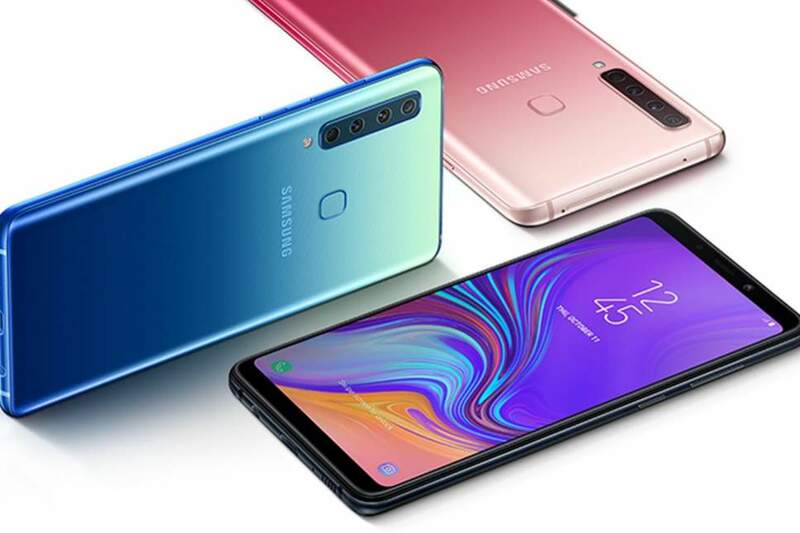 Of course, what they do not specify is that we are going to see it in the next flagships that we hope to know next February 20, at least the three models that are expected for that occasion. 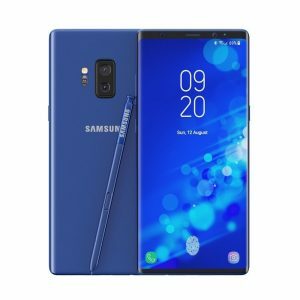 Since these memories will be manufactured during the first half of 2019 (but no date has been specified), maybe February will catch too soon and we’ll see this TB in the S10 model that is expected later, or already in the Note as it happened with that first terabyte “with trick.” So we’ll be attentive when we see the first mobile with 1 TB of storage without aids.